GPs could be asked to collect and share 'informal' patient feedback every year under GMC plans for a 'much more flexible' process for both doctors and patients. Under current rules set out by the regulator, doctors are expected to complete ‘one formal GMC-compliant patient feedback exercise in a five-year cycle’ - although the RCGP recommends that GPs reflect on patient feedback annually. 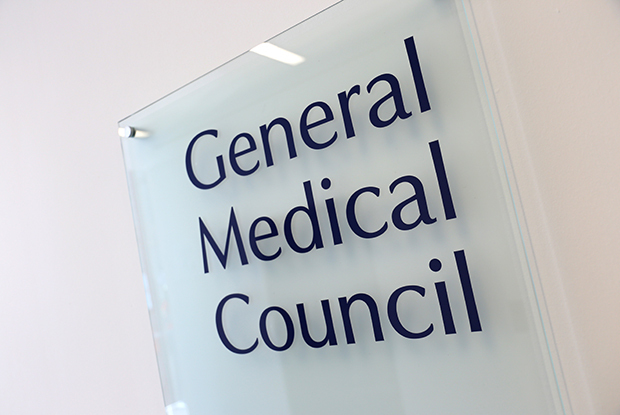 The GMC has confirmed that it will ‘keep the requirement for doctors to do a formal feedback exercise at least once every five years’ in addition to the annual process - and said there would be 'no requirement to use a specific tool or survey’ for the collection of informal feedback. The GMC proposals come as it prepares to launch a review into patient feedback requirements later this month - and the regulator insisted any new measures ‘will not add burden’ to doctors’ workloads. However, GPC chair Dr Richard Vautrey warned that GPs 'carry a huge workload burden' and bureaucratic requirements of appraisal and revalidation were 'consistently seen as adding to that burden in an unhelpful way'. He warned that requiring additional patient surveys could increase costs and workload for GPs. 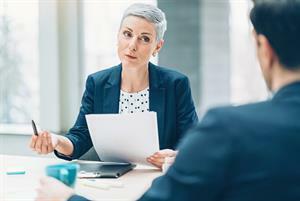 Doctors at the GMC's annual conference last week warned that variations in the scope of different doctors' work meant their ability to reflect on feedback more frequently would vary. 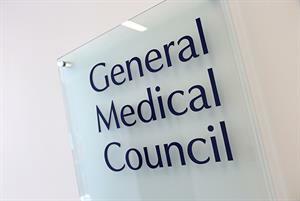 Another delegate said that the flexibility of the GMC’s proposals could result in them having little impact. She said that for busy GPs a clear definition of what was required was better than a 'whatever works for you' approach. But RCGP revalidation lead and chair of the Academy of Medical Royal Colleges (AoMRC) revalidation and professional development committee Dr Susi Caesar - who is working as part of the GMC’s revalidation oversight group - told the conference that current GMC guidance on patient feedback ‘offers relatively little flexibility’. Dr Caesar said existing RCGP advice that GPs should reflect on patient feedback annually meant the change may not add significantly to GP workload. She added that any new guidance would be ‘simple’ and ‘informal’. One proposal circulated by the GMC at the conference included ‘encouraging a regular approach by asking doctors to reflect on sources of patient feedback they can access each year’ such as ‘cards, letters and team feedback’. Dr Vautrey told GPonline: ‘GPs and their teams are pleased to receive feedback from patients on a daily basis, as part of their regular interactions, and as practices they will do what they can to quickly respond to these views. However, GPs are also carry a huge workload burden and the requirements of appraisal and revalidation are consistently seen as adding to that burden in an unhelpful way. Speaking at the conference, GMC chair Dame Clare Marx said ‘we haven’t got feedback right’. The GMC consultation on patient feedback requirements will run from 30 April - 23 July.